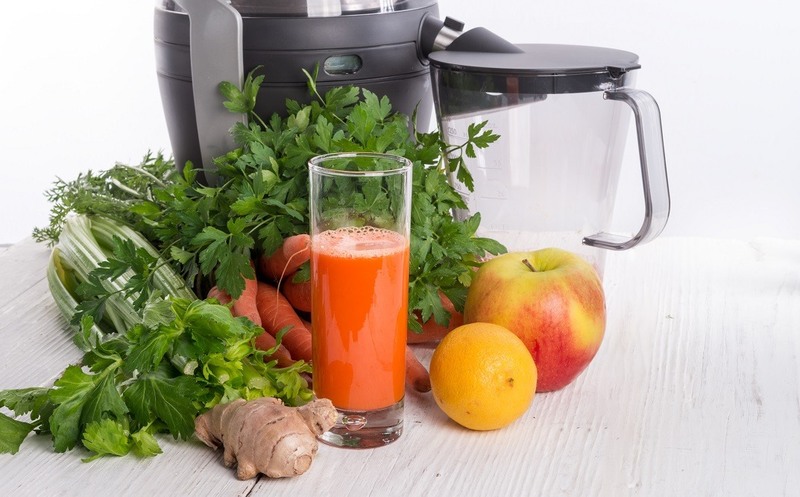 If you love fresh and nutritious personalized, blended drinks, the Black and Decker FusionBlade could be a great option and a reasonably cost-effective one too. 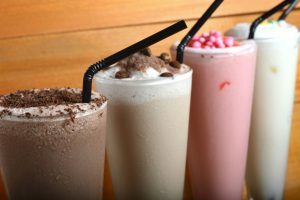 Who doesn’t love the taste of freshly prepared and blended fruit and vegetable smoothies and protein drinks? 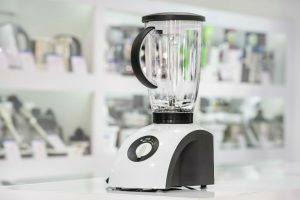 With this personal blender, you still get plenty of power but in a convenient and user-friendly, countertop model. 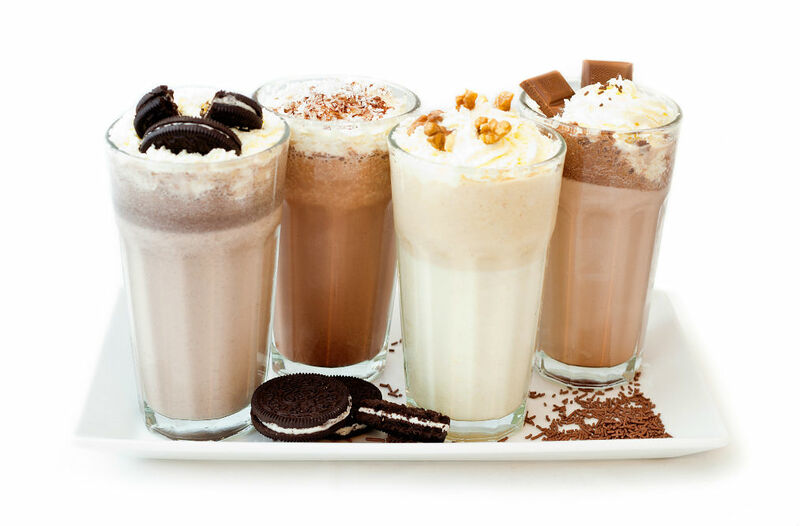 You can create unlimited mixed drinks and smoothies that take just seconds to prep, blend and clean up afterward. No mess, no fuss, just delicious and nutritious home-prepared liquids that will have you bouncing with energy and bursting with vitality. Mix up some drinks for a night in front of the TV or add in some protein for a post-workout recovery blast that you can conveniently take with you to the gym. It’s perfect for single servings when you don’t want to make a whole big batch of smoothie for the rest of the family and is especially great for anyone frequently on the go. With its robust stainless steel FusionBlade, the Black and Decker makes easy work of ice, crushing it quickly to prepare slushies and frozen-style beverages. Fancy indulging in a frozen mojito? Then you will need plenty of ice. 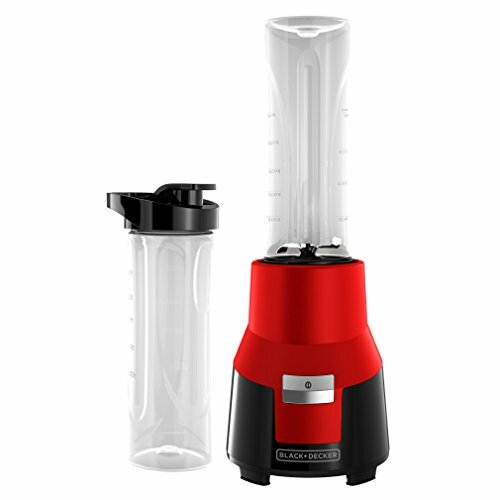 The Black and Decker isn’t all about nutrition; it’s perfect for preparing cocktails too. In fact, you can pretty much use it to make almost any customized beverage. Friday nights in are about to get a whole lot more experimental on the drinks front! 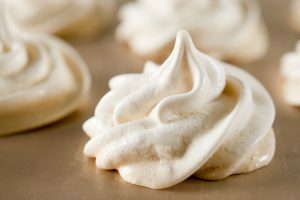 The only limitation to what you choose to blend up is your imagination. It conveniently comes with two 20-ounce blending jars each with a twist on travel lid which makes it perfect for busy people who want to enjoy a homemade, nutritious drink no matter where they might be. 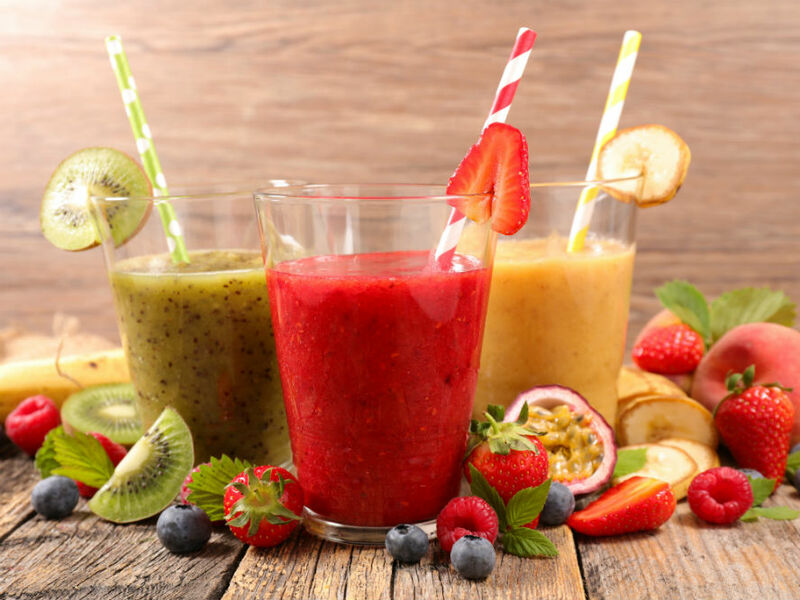 Simply gather all your favorite ingredients, chop, dice and slice, then add to the blender with optional ice, to prepare a fabulous drink that you can take with you on the commute to work. All you need to do is switch the on/off setting and let the blender take care of the rest. Once it’s a lovely smooth consistency, switch off and just replace the blade lid with one of the re-sealable travel lids provided. It really could not be easier to maintain your nutrition goals while you are on the go. 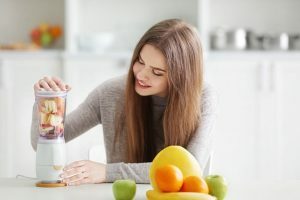 If you know that you already love smoothies and have a bigger machine but don’t always want to get the beast out when you just need to blitz up a refreshing beverage for yourself, then a personal blender is a smart, convenient and budget-friendly choice. 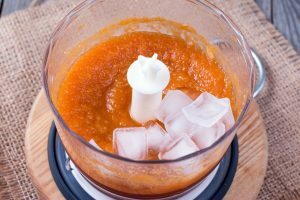 You can still make all kinds of healthy juices, smoothies, slushies, soups and protein shake but in a handy one-person portion. If you are short on time and the idea of all that cleaning up fills you with dread, then again, this Black and Decker provide a practical, winning solution. You quite literally prepare, blend and drink all from the one container which comes with a handy twist-and-seal travel lid. It’s fantastic for anyone who regularly commutes and doesn’t have time to sit down for a balanced breakfast every morning. You can pack it full of all your favorite ingredients for a nutrient dense liquid breakfast on the go. It’s also perfect for anyone who regularly works out. Prepare your post-recovery workout shake from home, tightly fasten the travel lid, then place it in your backpack to enjoy later. 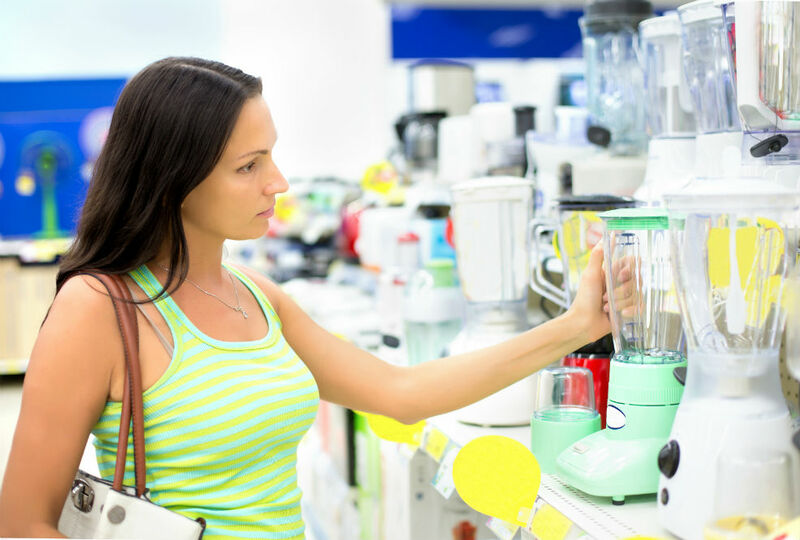 There are so many apparent uses and advantages in having a personal style blender. You get the base with its 275 watts of power, robust enough to quickly and evenly shred ice into snow. It also comes fitted with those stainless steel FusionBlades to create an even blend every time. There are also two blending jars included with a twist on travel lid so that you can enjoy your favorite blended beverage on the go. 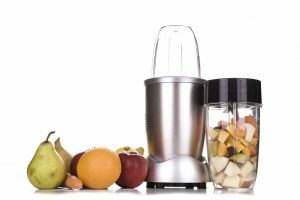 If you have a little bit more money to invest but still want something that has a small personal-style footprint, consider taking a look at the Nutri Ninja Pro Personal blender with its 900 watts of ice crushing power. Rather than two 20-oz. cups, you get one smaller 18 ounces and a larger 24 ounce. 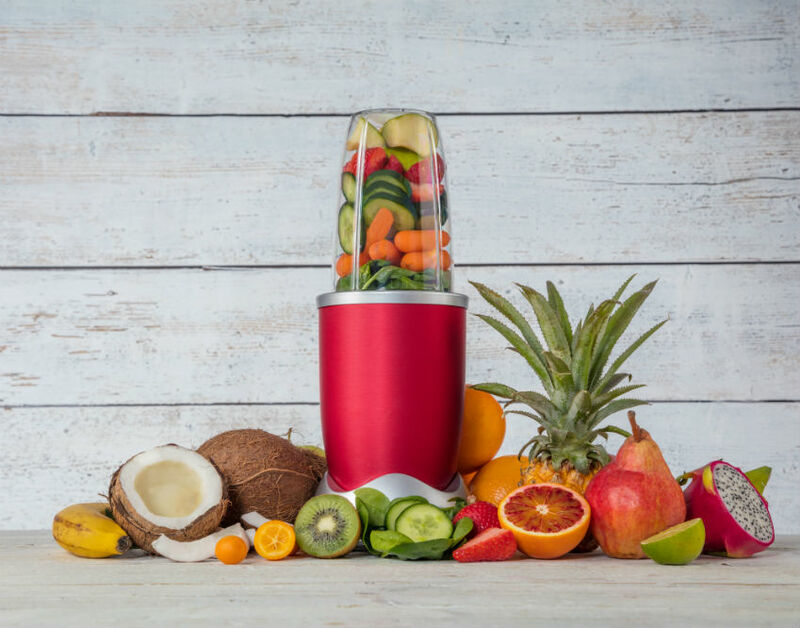 The Nutri Ninja also features maximum vitamin and nutrient extraction for super tasting and healthy shakes and smoothies at home or on the go. We love the Black and Decker FusionBlade Personal Blender and are sure that you will too. It’s budget friendly, powerful, yet compact and comes with two super convenient blending jars with secure fasten lids for an on-the-go burst of nutritious flavor. Whether you are a busy mom, a time-conscious commuter, or a bit of a fitness fanatic, the Black and Decker personal blender comes highly recommended.